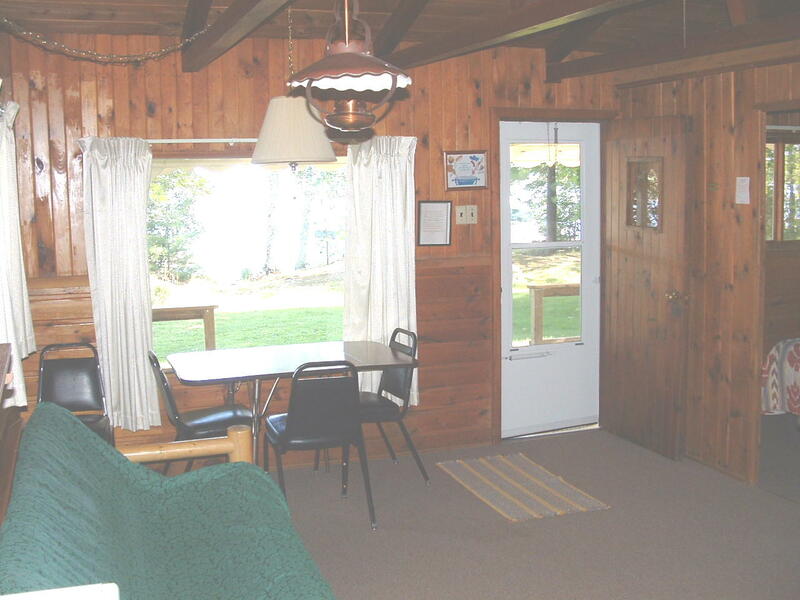 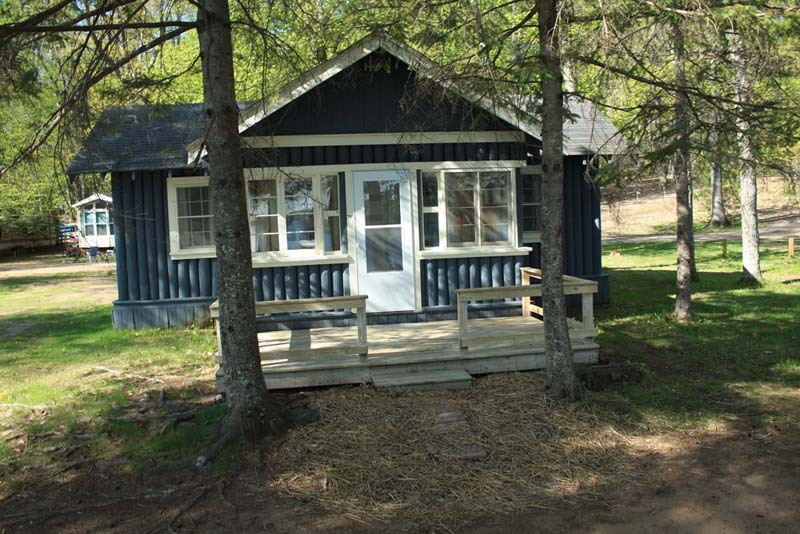 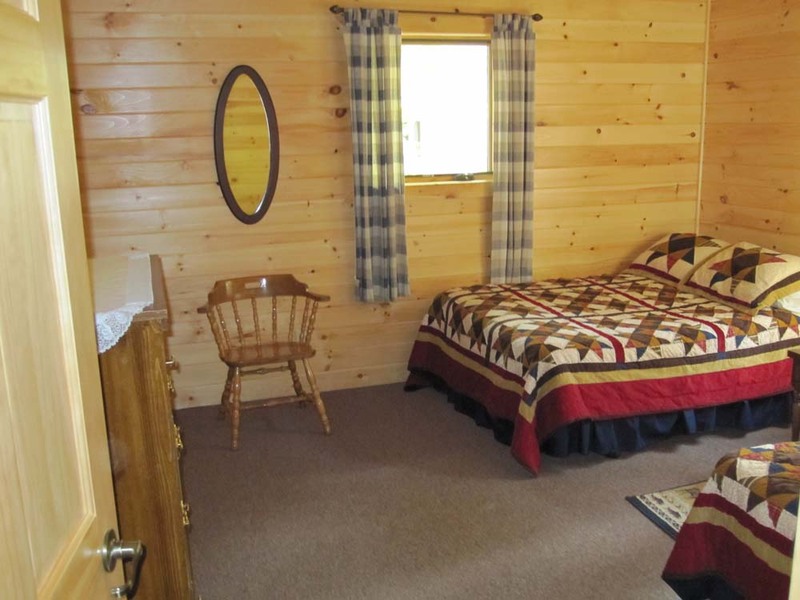 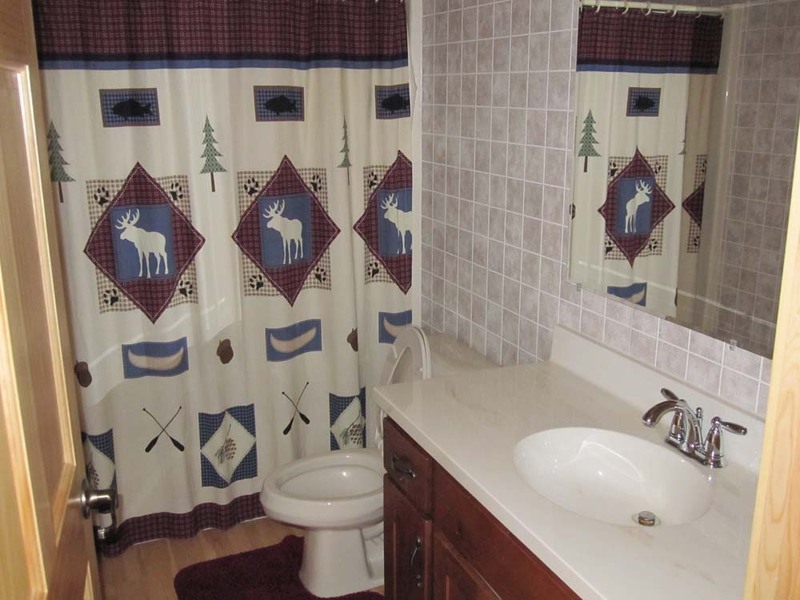 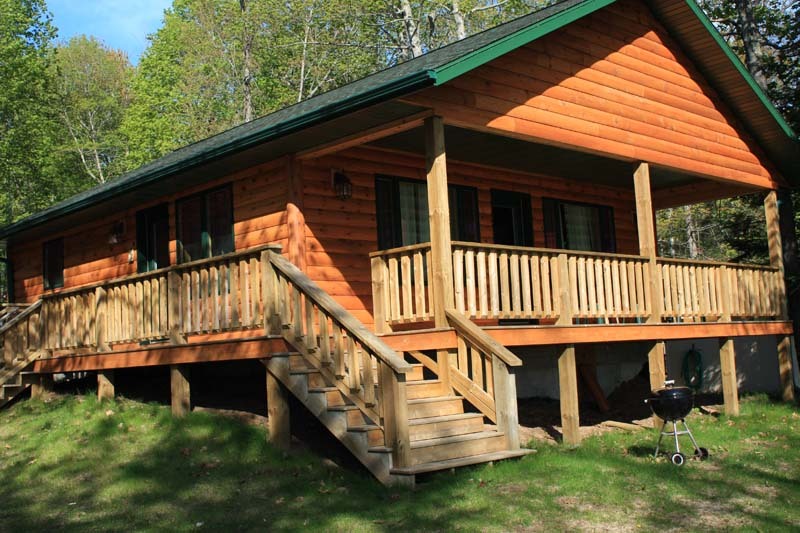 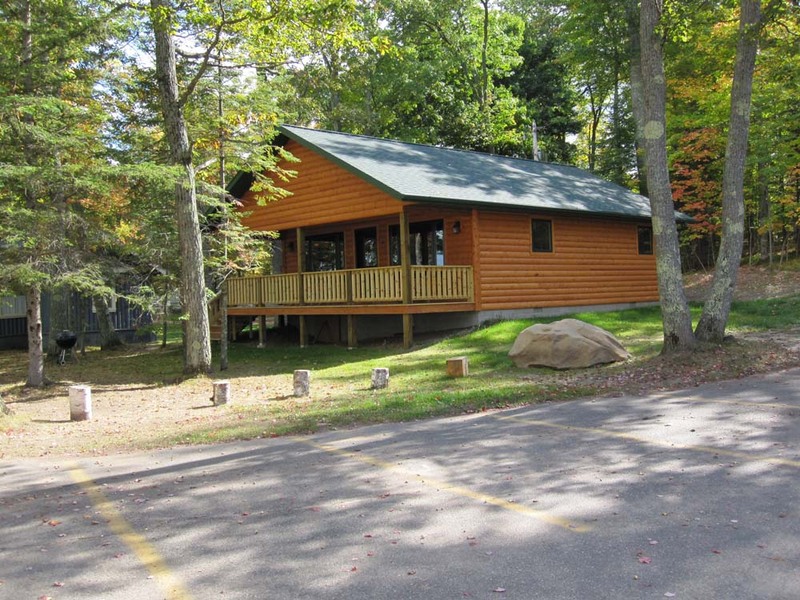 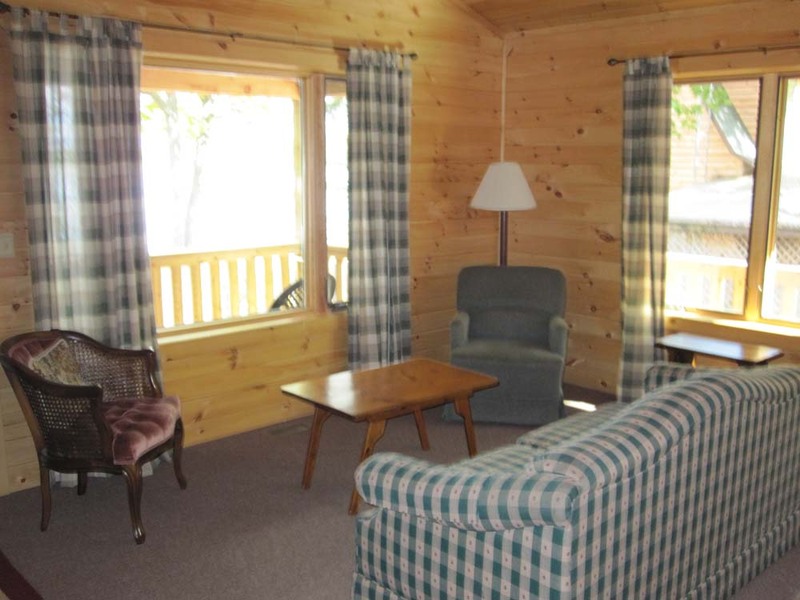 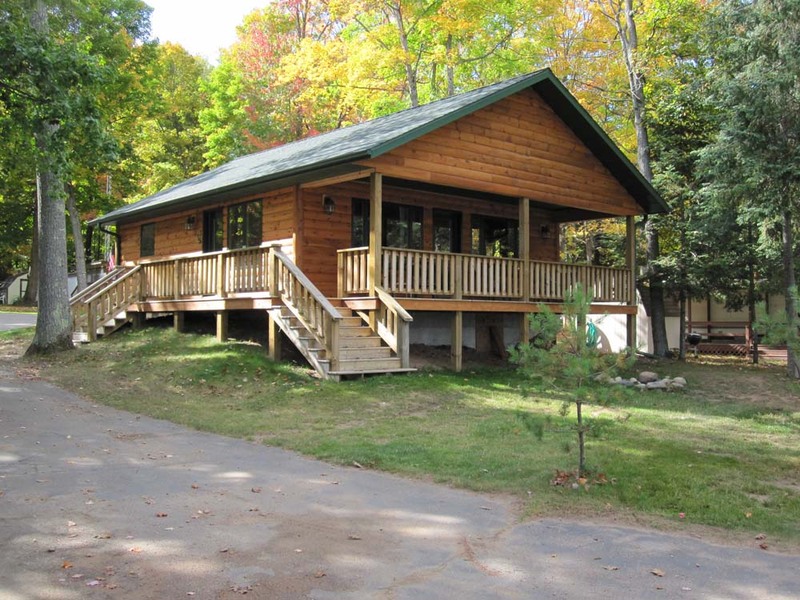 Upon arrival you will immediately notice the beautiful lake view from your cabin. 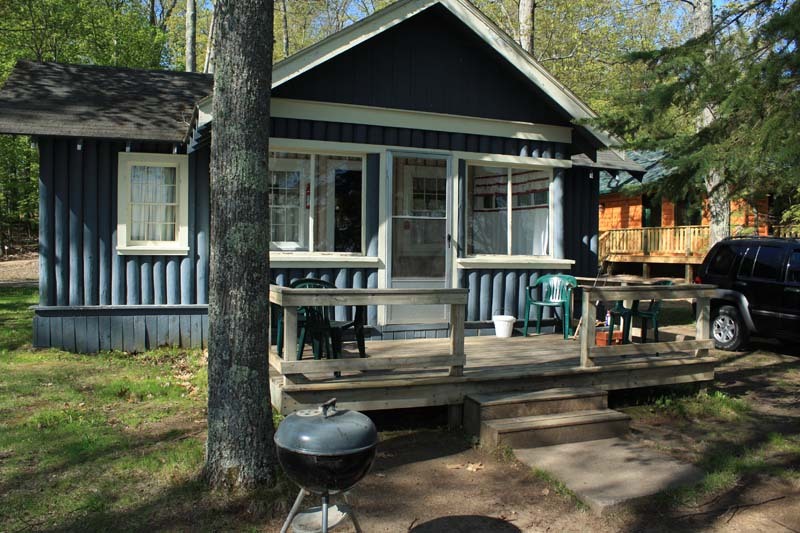 Everything you need for your Northwoods vacation is here - great fishing, sand swimming beach, bar, restaurant, and recreation facilities. 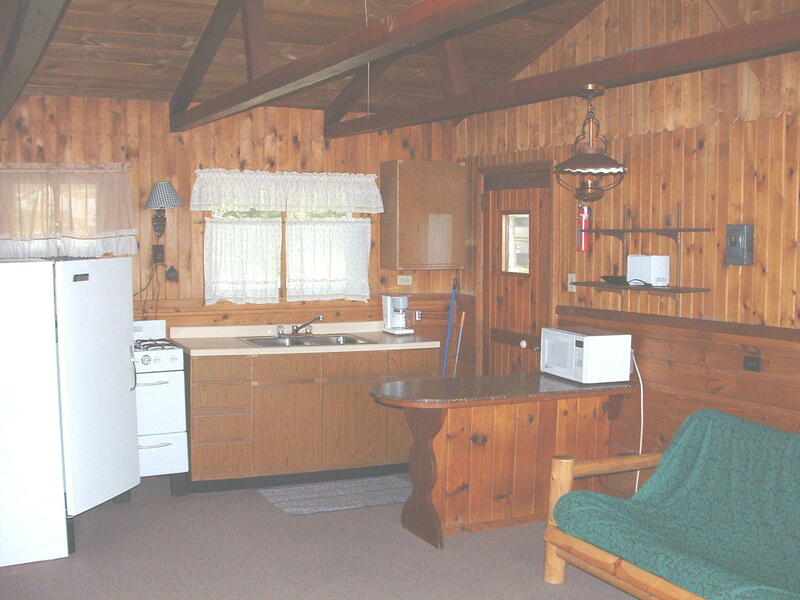 Cabin rentals include a 14' boat (motor rental available). 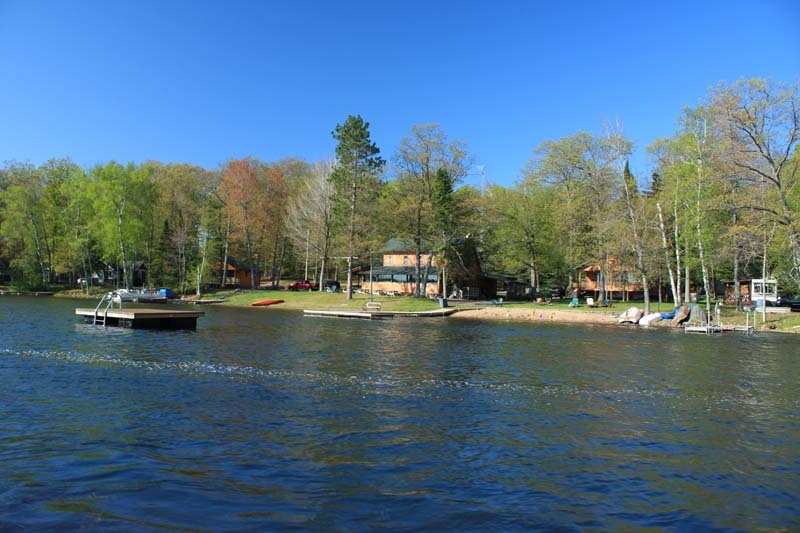 If you bring your own boat, dock space is provided. 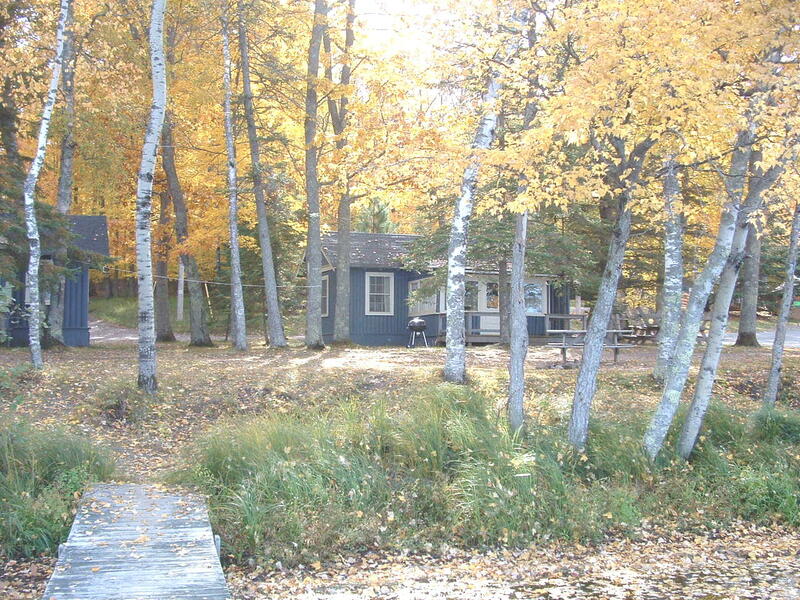 We have a private boat ramp and fish cleaning facilities are centrally located. 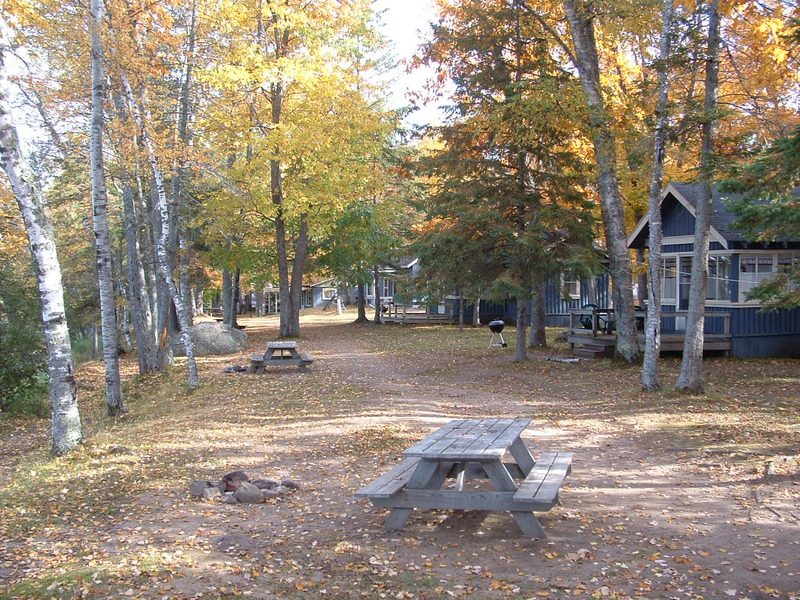 Picnic tables, charcoal grills, and firepits are provided for each cabin. 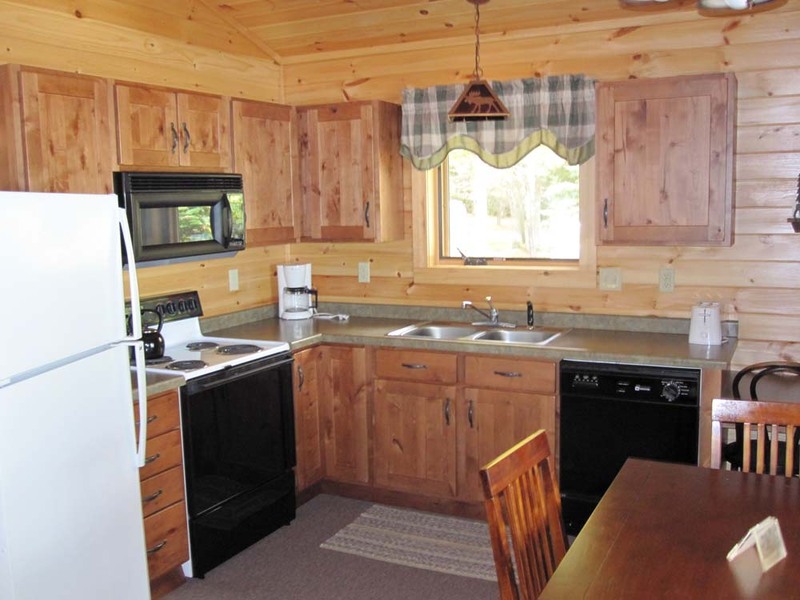 Also provided are bed linens and pillows, microwave, cookware, toaster, coffee maker, refrigerator/freezer, range/oven.